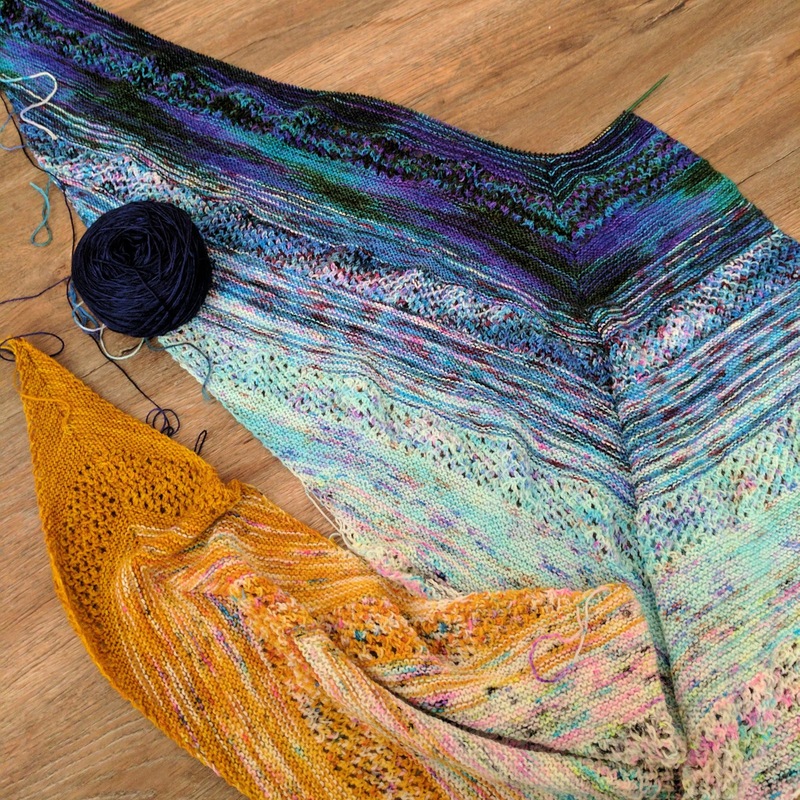 Yarn Lab: How many shawls is too many? Which hedgehog fiber colors are those?! Love it! !